Cable management on your bedside table or office desk can be a real pain however Charge Pit at offering to sort that out for you. The Charge Pit has built-in technology that allows for wider device compatibility. It auto adapts to charge your iPad, iPhone, Samsung Tab and all iOS and Android devices. This 6-Port Universal Charging Station features fast charging technology, with a 10A high charging current output making it ideal for charging tablets and smartphones. Simply lift up the case and connect the wires you need, then place it back down again. Use up to 6 different cables. 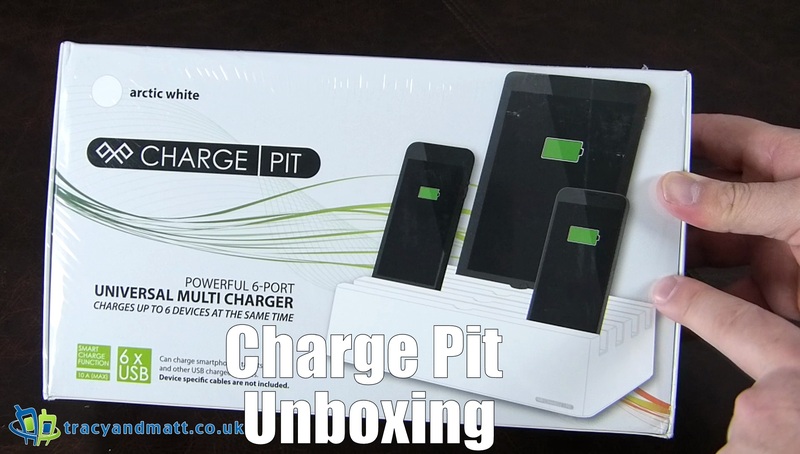 The Charge Pit can be picked up from Mobilefun for £49.99.